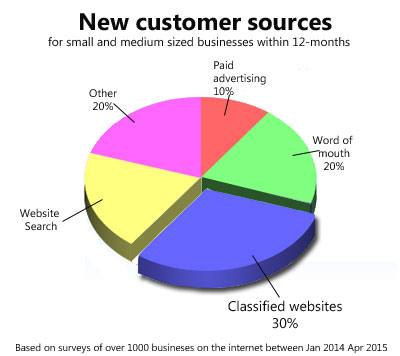 Gapmarks is scalable to businesses of any size. From hiring one new employee to a recruitment agency handling 100's of positions. Post your jobs to over 200+ job boards with one click. Not only can we automatically complete all job board and website custom fields without any user input. We also carefully take care of selecting appropriate job sites based on salary, location and industry. We are one of the only pro-active job distribution services offering your next hire faster and better matched than ever before. Comments: We currently export our job feed from www.teachingchina.net to Gapmarks for additional clicks and traffic. Powerful & easy to use; We added all 300 jobs in just a few minutes (and they automatically delete + update on Gapmarks as we add or remove them from our feed). The statistics in the control panel are also simple, informative and everything is just a few clicks away. 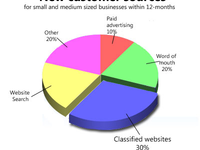 I like the monthly newsletter which gives us key information about clicks and posts regarding in our location + market. The results are great: We've seen a significant increase in clicks to each job, as well as targeted job seekers by around 100 clicks per job. 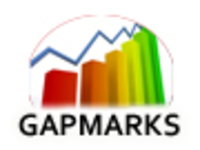 Looking forward to Gapmarks adding more sites in the near future. When they reach 500+ or so this already useful service will become a must have product. Cheap, fast and easy to use. Comments: I placed an ad for a job through Gapmarks and within 1 day my $10 credit earned me over 50 clicks. I'm really happy with the service and will definitely be using it again.